Revenues generated by the Cameron County Parks system, which include several popular beach accesses on South Padre Island, saw a dip in the last quarter of fiscal year 2017. The downturn was due in large part to Hurricane Harvey. That was the news reported by Cameron County Parks Director Joe E. Vega during a report he gave to the Cameron County Commissioners’ Court last Tuesday, Jan. 23. “For the fourth quarter FY2017 the entire Parks and Recreation Department experienced a total decrease of $98,616.53, which is a 3.5 percent decrease from the fourth quarter of FY2016,” Vega told the commissioners. 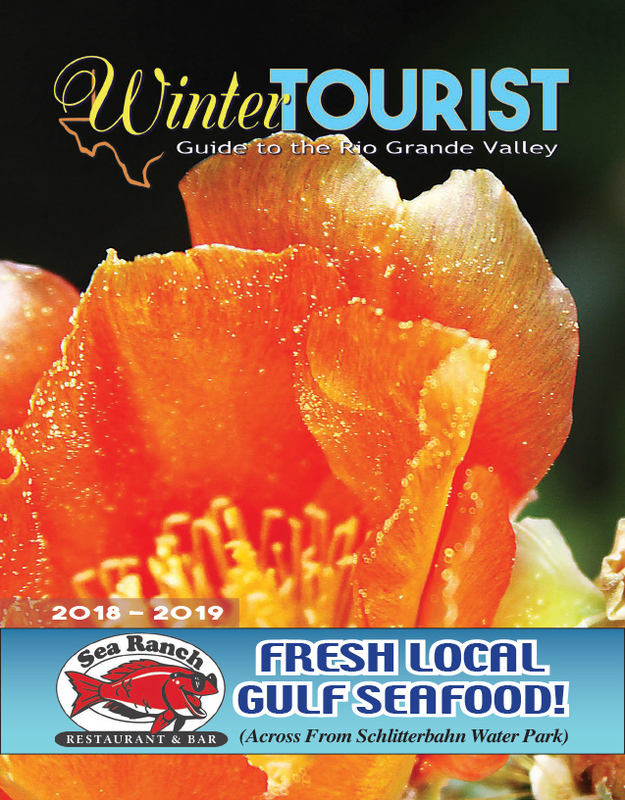 The parks director said Hurricane Harvey, which struck the Texas coast in Port Aransas and Houston in late August, was the primary reason for the economic downturn at beaches here in the Rio Grande Valley. “Guests left early from the park and many did not return,” he said, referring to the voluntary evacuation of many of the parks’ RV guests as the slow-moving storm stewed in the Gulf of Mexico, which initially made forecasting its projected landfall difficult.